Please scroll down to read comments about the 560MC Forged. 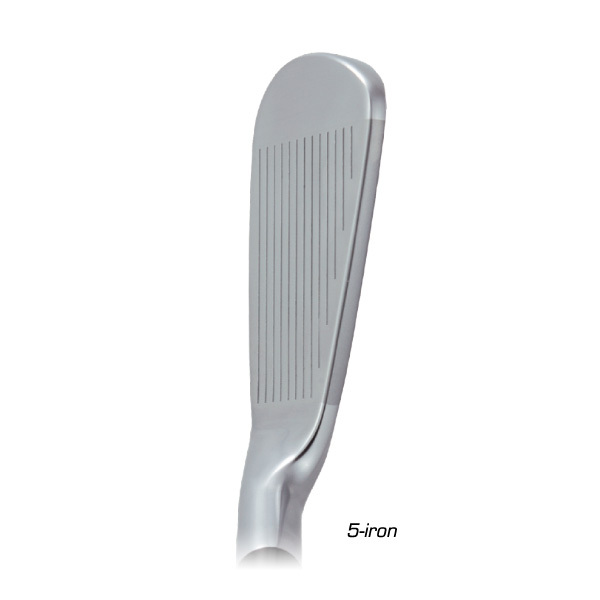 A 360º view of the 560MC Iron Clubhead. 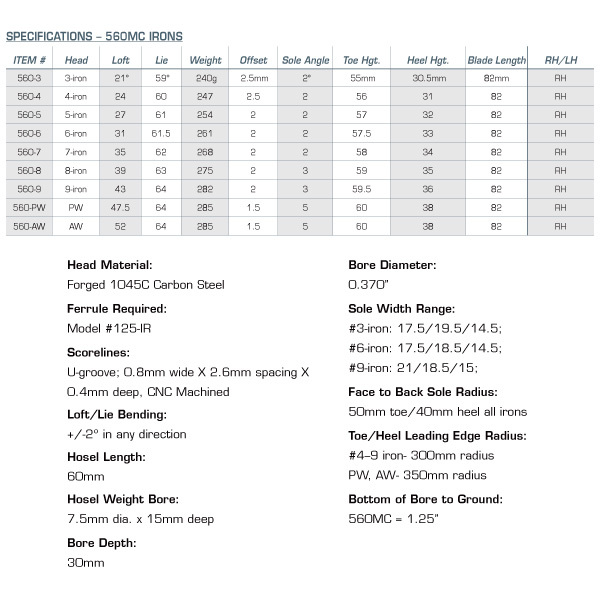 Tom Wishon talks about the 560 MC Forged Irons. This comment is more of a thank you, first let me say I was lucky enough to find and purchase a set of your 560mc Limited heads, set #55. Let me compliment you, these iron heads look terrific. I would love to throw some shafts on them and take them to the course but they are far to pristine to play. Are you aware of anybody playing this model? Any chance you have a set of heads with the satin finish in your workshop? I am almost a complete Wishon convert, I game your sterling irons, 4-LW, and a 919 driver. My back-up set are your 771s. I have been a Ping player all my life, happy to say my last set of Pings have been sold on e-bay. Your clubs, in my opinion, exceed the designs of any OEM. Just wanted to express my gratitude for your work, enjoy “semi” retirement. How nice to hear from you about this very special set ! It’s been a few years since I did that limited edition model and fortunately I kept a set for my own memory sake. Thanks very much for your kind words about that set. I used to do a limited edition model about once every 5 years so I think it was around 2010 or so when we did the 560’s. 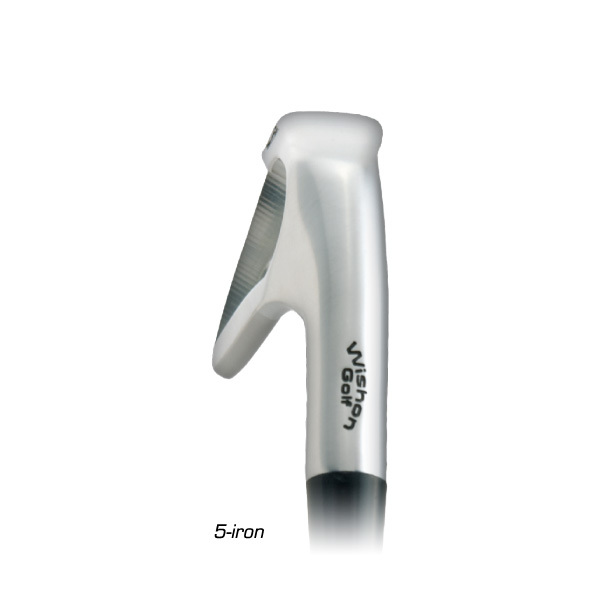 The 560MC were one of our best selling most popular iron models in the history of the company. In its normal catalog offering version it was done with a satin chrome finish as standard. The dark nickel plating finish on the Ltd Ed sets was just done for that one release only. 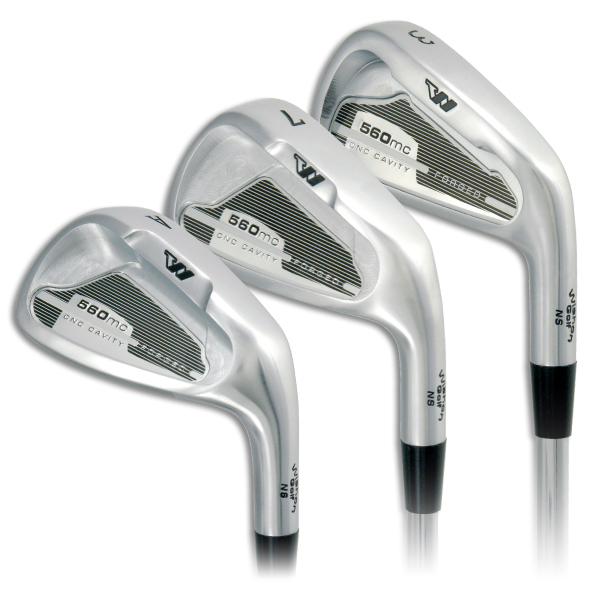 I played a set of the 560s from day one of their existence in 2008 up until spring 2016 when I “accidentally” came to like the Sterling single length irons and made the switch. 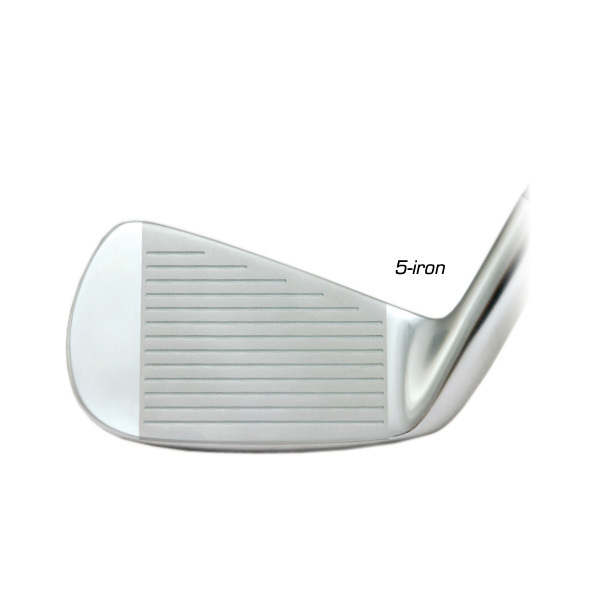 Among conventional incremental length iron sets, I still think of the 560s as the best overall iron I ever designed. And it was the first forged iron to ever use CNC machining to create the entire back cavity on the heads. With forging it is just not possible to make a back cavity be that deep so the only way to really push the MOI and off center hit forgiveness up there high on a forging was to make the whole back cavity by literally carving out the steel with a milling machine. Long story short: bought back my 560MCs back from friend who wanted them but now is moving to a new set of irons. Great to have em back! Kicked Speedbladez out of the bag quickly . Still amazed how a club that looks & feel like a “playa’s” club is still so easy to hit even with my back problems & growing age. Lol. Thanks very much and the very best to you in this great game !! Thanks for the very quick reply Tom, appreciated. I had a 560MC made up and love the head, but not the shaft (KBS Tour 90 X). I really like the lines of the 560 in addition to the feel, and the toe has the same lines as the Mizuno MP30. Is the toe of the 565MC more rounded? Know it is just looks, but it is a bit of a drive to see a head in person. Thanks and have a good weekend.